I am having some delicious English Breakfast with some scrumptious gluten free cupcakes, chocolate of course! Yea, it's time for tea again! 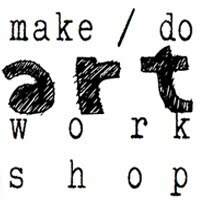 I want to thank all of you who participated last week. We had so many sharing their china that it took me two days to see everyone. Thank you so much for showing us your gorgeous tea cups! My cup today is vintage, but not antique. 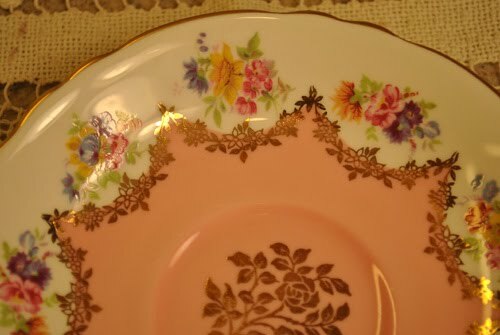 It is made by Paragon, a very famous china company, known for many beautiful patterns. I am sure many of you have at least one Paragon cup, if you are collecting. I love the peachy pink color. The gold trim is really lovely too. The backstamp seems to suggest it was made in the 1950s. 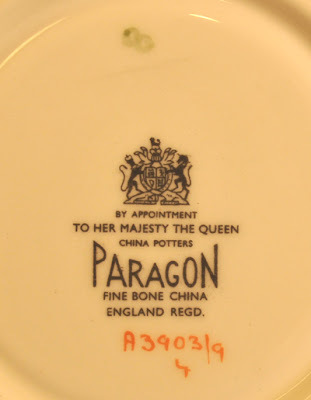 Paragon has been around since 1919 and had many changes of hand as did most china companies. It was also located in Stoke-on-Trent in England. It has been a part of the Royal Doulton group recently. If you would like to join in Tea Cup Tuesday, just fill in the two blanks below on Mr. Linky and you will be automatically added to the list. 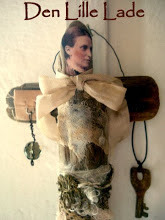 Thank you so much Martha for being my partner in this fun venture. 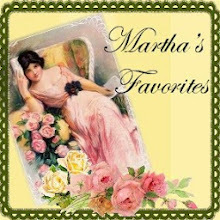 Make sure you stop by and see Martha at Martha's Favorites. She always has beautiful china to see. 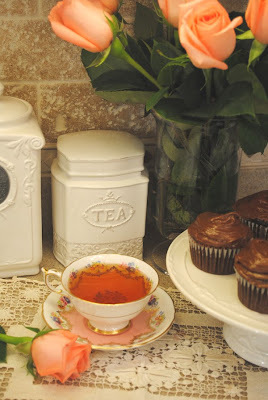 Terri, I love your teacup!And the way you captured it with the peach colored roses and the scrumptious looking cupcakes! Mmmm! I'll be right over! Thank you for sharing! 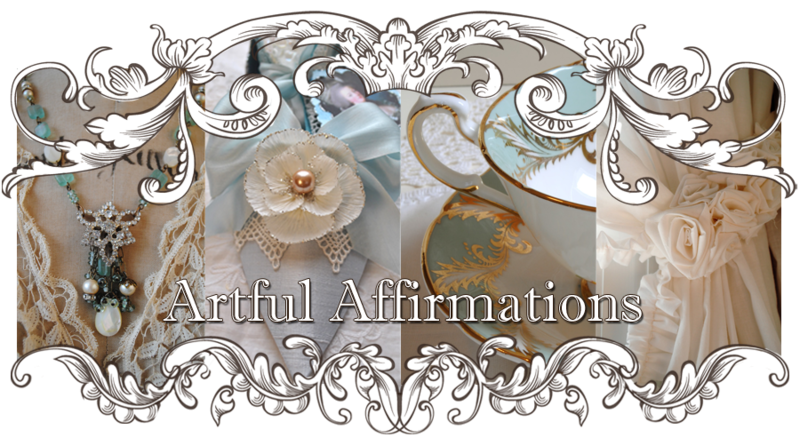 Terri ~ Your teacup collection is wonderful, many nice patterns and some vintage ones too! thanks for sharing them! I notice there is never milk in your tea........is this usual in the US? Terri, wow! that is one beautiful teacup! love the pattern and the shape of the cup! yeap Paragon, they design such lovely shape and pattern for teacup! thanks for sharing and have a good day! I LOVE this pattern!! I enjoy seeing all the pretty styles! Your tea cup is lovely. I've never seen this pattern before. A wonderful treasure for sure! Hope your weather improves. Terri, this one is so feminine. Hopefully, I'll be back later with a picture of mine too. Shower first! Just had my coffee (not tea) so I'm finally awake! But I DO have my coffee in a teacup! ;-) Silly me! Terri, here it is...my "no-name" teacup! Will be back later to take the tour! 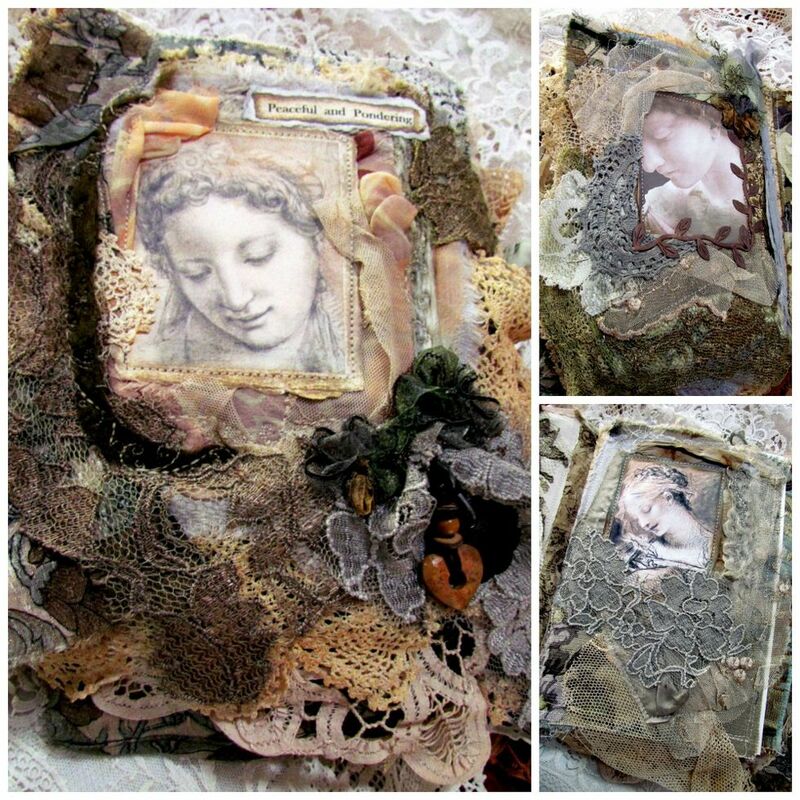 Hi Terri...oh my ...this one is so darling..I am enchanted and smitten with it's beauty! I love peachy pinky apricot colors...such a wamr glow to it!! Lovely! I cna almost taste the tea..and your goodies look deliscious!! Have a magical day! 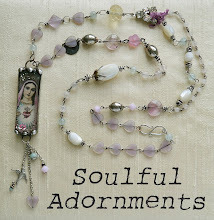 a really super pretty post!! Thanks for having me again this week. It is always so much fun having tea with you on Tuesdays! Such a beautiful teacup. Thank you for letting me join you today. Have a wonderful Tea Tuesday. That is such a stunning tea cup!! The colors are just beautiful!! I am definitely going to drag out Great Grandma's china! Beautiful colors in your photos Terri! Your teacup was it's own piece of sunshine, Terri. Love those colors and the 'glow' it has! And those cupcakes look pretty tasty, too! Thanks for sharing and I hope your week is sunnier! What a beautiful teacup! I love the pinky-peach colour! Wishing you a lovely sunny day. Hello Terri! thanks for coming by...i was making my way over to you....!!! tea cup tuesday is so much fun! i love it! what a pretty cup you've shared with us today! love it! Your teacup today is just beautiful! I love the soft pretty colors. And the desgn is stunning! Oh my sweetness your tea cup it DARLING! I love it! Thank you for hosting, I only added Martha's name but I will go back and add yours...I was confused about the both of you hosting, but now I got it! Thank you for the sweet comment! What a beautiful colour for a teacup! Thank you for shsaring with us! I just adore your tea cup. That peachy pink color is to die for. I also love it's squat little footed shape. Thanks for inviting me, but I better run or I'll never get to visit everyone. oh wow Terri!!! these photos of your tea cup are beautiful!!! love the first one with the tea ...splendid!!! 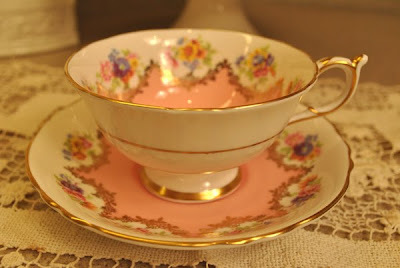 I love pretty teacups! I don't have many. I shall have to look for some at tag sales I suppose. I think I could gaze at teacups all day. Such a beautiful cup and the design it reminds me of Marie. Thanks for your visit. Happy Tea Cup Tuesday. 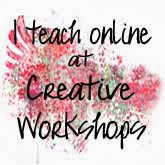 Hi Terri.I´m from Argentina,sorry for my english please.Your blog is beautiful and adorable.I´love té and teacup.I´love the color pink.Beautiful too,idea "tea cup Tuesday".Congratulation,Adios. What a sweet and dainty teacup Terri! I love the color and the dancing flowers all around! 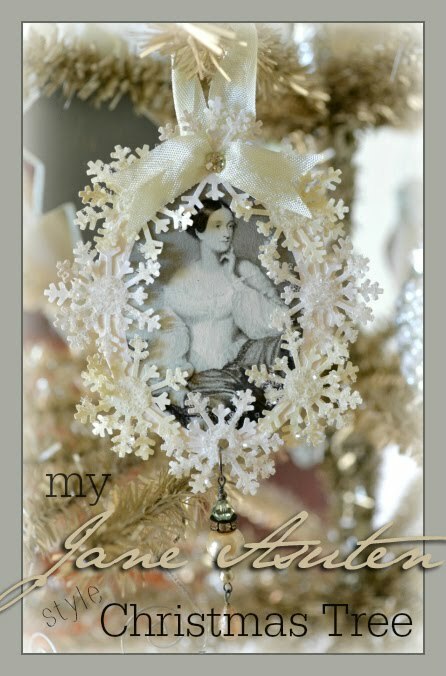 I am so enjoying all the pretty selections chosen today! Oh I love, love, love this pattern. I don't think I have paragon but might have some royal doulton. It's really a pretty design. Don't worry about the lighting I do this all the time. I love the soft natural glow. 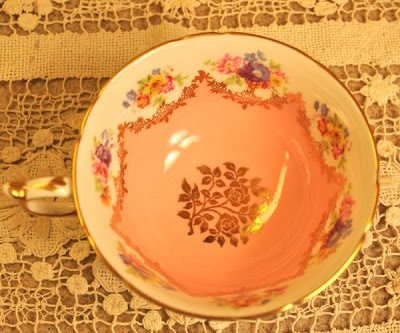 Just love the pattern of your teacup! I take a cup of Tea with the wonderful cupcakes! Love the peach rose with the cup. Oh the lace is so beautiful that this setting is on! Just love it! Thank you for joining me for Tea Time Tuesday. I am so loving looking at all the wonderful tea cups you collect. Your teacup sure is regal! I can picture a Queen enjoying her tea in your pretty cup at a table in the rose garden. Thanks for letting us have so much fun today! What a beautiful teacup! That would be a sweet eye-opener in the morning. Terri, thank-you for dropping in for tea and I am sorry I did not give you credit in my blog for Tea Cup Tuesday.I will remedy that for next weeks' Tea Cup. I very much like thee tea cup you pictured. I do not own a Paragon cup, but will look for them when I shop thrift stores from now on. 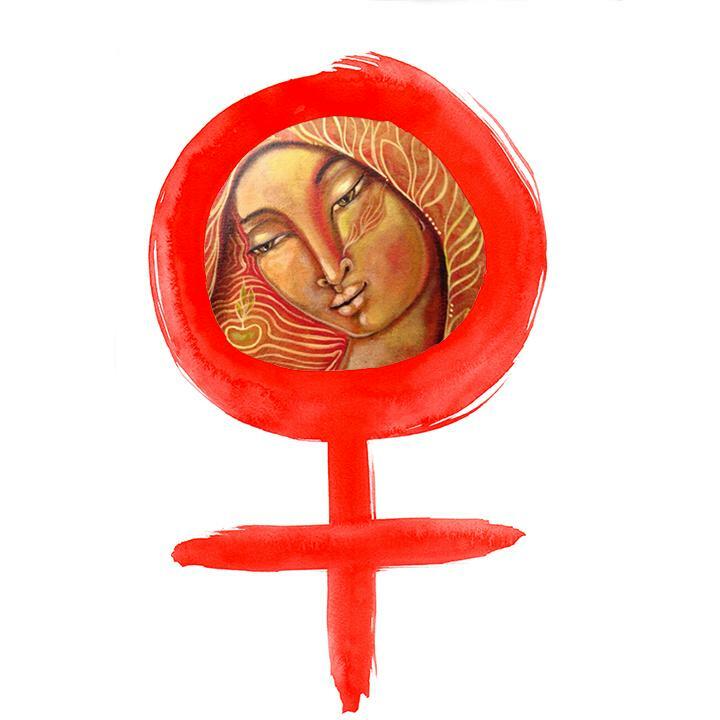 Thank-you for hosting this along with Martha. I am having fun! Gorgeous, it just felt homey like a cozy evening to have it a bit dark. Love it. Blessings dear. Simply lovely. The beautiful apricot, oh my. Thanks for sharing your teacups with us.